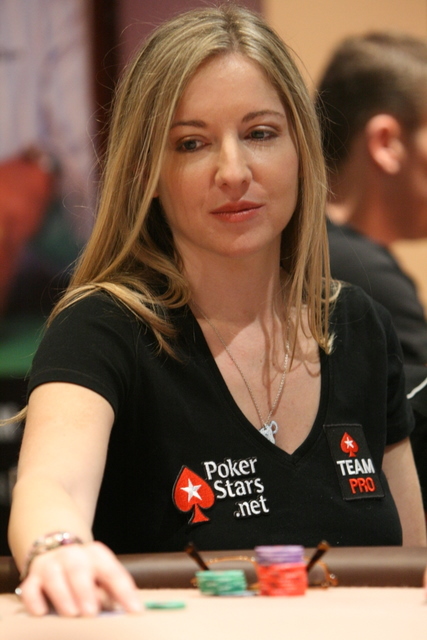 Coren: What interests you about Poker? Nadal: Well it’s something new for me. Hopefully it’s something that I will enjoy. This is….a sport that you have to work a lot with your mind and I’m excited to learn. Coren: Are you a very competitive guy? Do you mind not being the best (at poker)? Nadal: I don’t mind…I don’t mind being the number 200. But what I always try, is try my best in anything that I will do. Even if I am going to play a golf match with friends I will try very hard to play my best. In this new experience, in poker, I will be happy if I try to keep improving day by day. Coren: What mental skills does it take to win in tennis that you can bring (to poker)? Nadal: I think you have to be passionate – you have to be very focused because this isn’t a sport of personal touches. You have to know what to do in every moment. Like in tennis, you must have very good self control. Nadal: No, it’s just a different thing, a different concept. And it is great – it’s open to everybody and that makes the competition more difficult, but I like the competition, I like the difficult things. I think that’s why you (poker players) have such a good success because everybody can play. Coren: What are you worried you don’t know (with poker)? Do you have any questions? Nadal: I’m not worried – I have the best coach in the world, Isaac (Mayolas). So, he teaches me things fantastically well so I will keep working hard with him to become… a correct player. 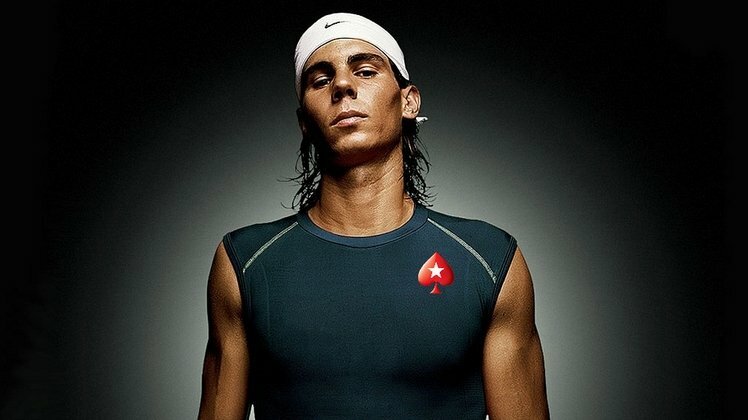 Since signing with PokerStars, Nadal has played a little bit of online poker to work on his game. If you’re hoping to catch him on the tables before he gets too good, you should sign up at PokerStars through RakeTheRake; this will put you in line for a sign-up bonus worth up to $600, and the best rakeback deal you’ll find for that online poker room.